We might dream of driving sports cars or of long summer days behind the wheel of a convertible, but the reality is the need for a car with four or five seats, a big boot and fuel economy that won’t leave a large dent in the household budget. With this in mind, here are 20 new family cars you can buy for just £250 a month. In all cases, consult your local dealer or check online for more details. The Skoda Rapid Spaceback might not be the most exciting new car on the market, but if you’re after a dependable and spacious family car for a good price, it’s hard to ignore. Right now, Skoda is offering the 95hp 1.0 TSI SE Sport for £249 a month after a £1,415.96 deposit. 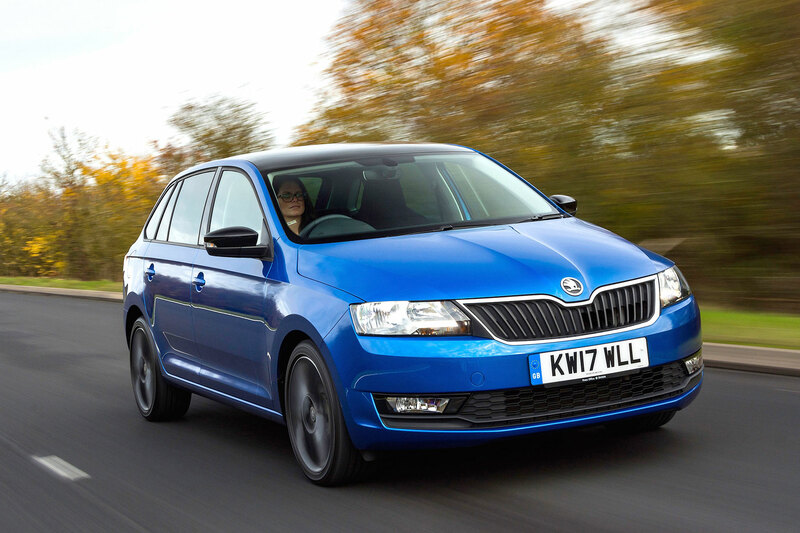 Skoda will chuck in £1,750 and you can decide to pay the optional final payment of £4,726.80 after four years. 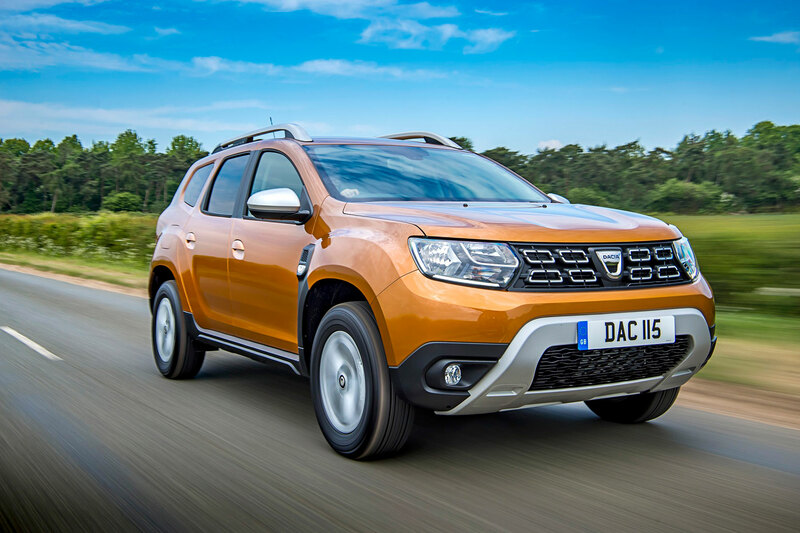 You can drive away in a new Dacia Duster for as little as £129 a month after a £995 deposit, but that secures the entry-level front-wheel-drive Access model. Alternatively, why not spend £219 a month on an SCe 115 in plush Prestige trim and with the added benefit of four-wheel-drive? The deposit is £2,448 and you’ll spend just £219 a month. For cheap winter motoring, this is hard to beat. 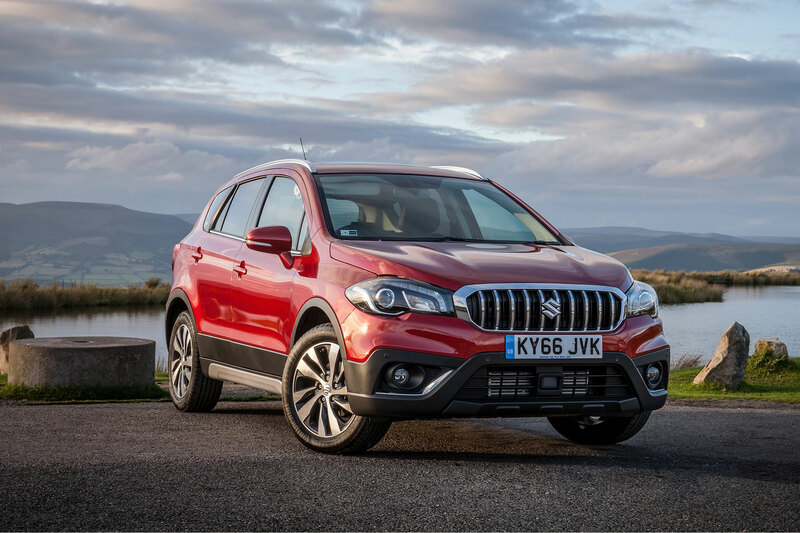 The Suzuki S-Cross is the forgotten face of the crossover segment, and with a front end like that, this isn’t necessarily a bad thing. 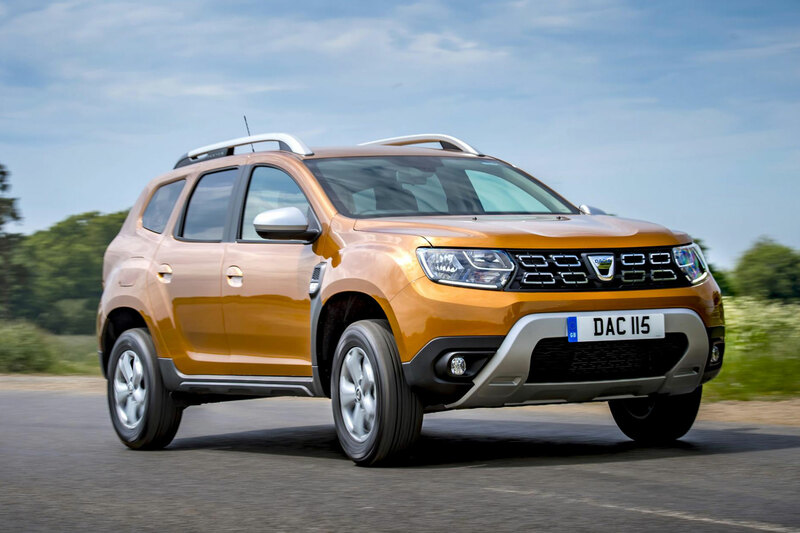 But this Qashqai-rival offers exceptional value for money from a company known for its reliability and excellent dealer network. The S-Cross SZ-T is available for just £18,249 or £239 after a £3,492.90 deposit. The interest rate is 6.67 percent and there are 48 payments to make. 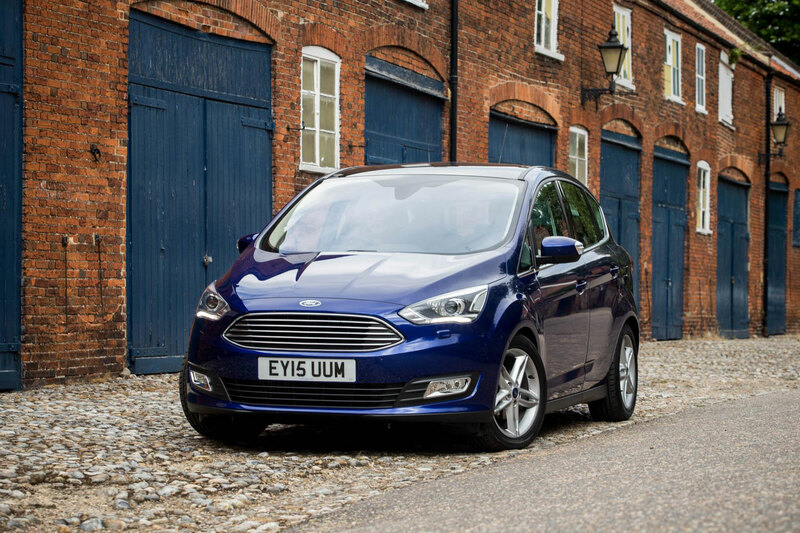 MPVs may have fallen out of fashion, but the Ford C-Max is a fine choice if you favour practicality and functionality over style and performance. Until the end of the year, the C-Max Zetec 1.0 EcoBoost is available for £239 a month after a £5,859.62 deposit. The three-year contract is based on 9,000 miles per annum and a borrowing rate of 0.84 percent. At the end of the deal, you can either pay £6,887 to keep the car or simply hand it back to Ford. 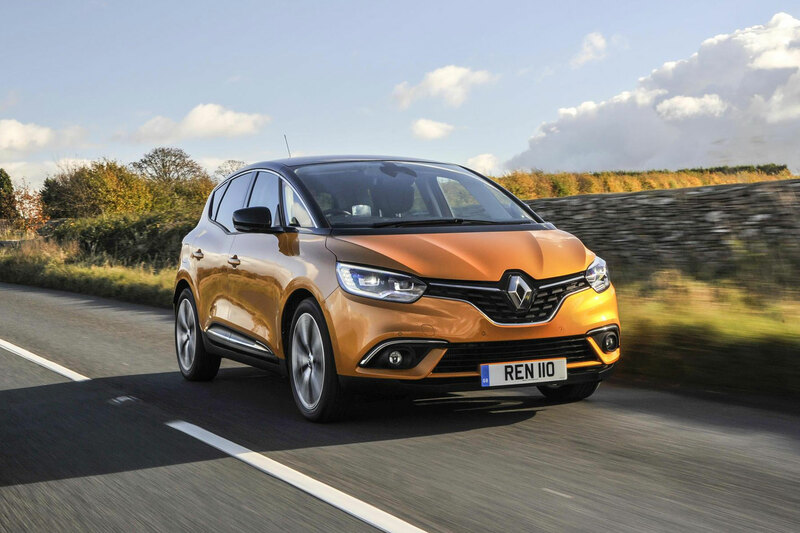 The Renault Scenic was one of Europe’s first compact people carriers, but the latest model has traded its frumpy styling for something that’s more SUV than MPV. Heck, the latest Scenic comes with 20-inch alloy wheels as standard – blimey. The entry-level Play is available for £239 a month after a £4,622 deposit, with Renault contributing £250. Other trim levels and monthly payments are available. There’s a hint of SUV about the Peugeot Rifter styling, but this is undoubtedly an MPV and it’s all the better for it. It majors on fuss-free practicality, with an array of storage options, a cavernous boot and sliding rear doors. The entry-level Active 1.5 BlueHDi 100 might be a tad miserly in terms of spec, but £249 a month after a £4,266 deposit is a good deal. For an extra £20 a month, you could upgrade to the more lavish Allure trim. Mazda has unveiled a limited edition Sport Black+ trim for autumn and just 500 examples will be built. It’s based on the SE-L Nav+ and comes with black cosmetic upgrades, 18-inch alloy wheels, chrome highlights, black leather seats, a heated steering wheel, head-up display and parking sensors/camera. You can secure a CX-3 Sport Black+ with a manual gearbox for £229 a month after a £3,601 deposit. There are 42 monthly payments at an interest rate fixed at 2.11 percent. 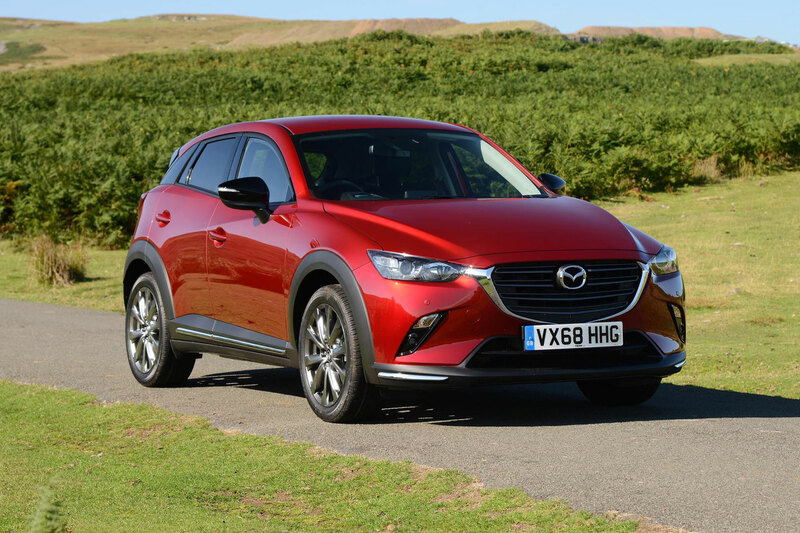 Alternatively, Mazda is offering zero percent finance over two years, but at £299 a month. The £9,793 deposit might deter some buyers, but at least you won’t pay a penny in interest. 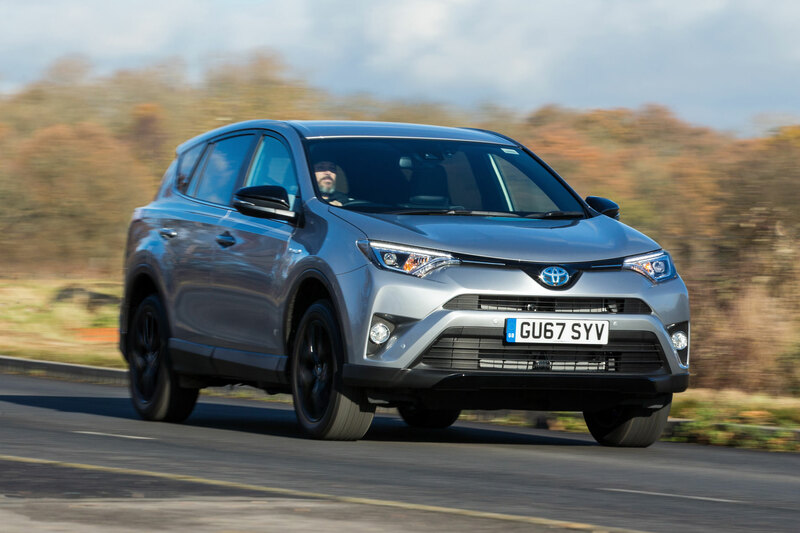 The Toyota RAV4 Hybrid Design is available for £229 a month over three years, with an optional final payment of £14,197.50. The car comes loaded with Toyota’s excellent Safety Sense package, a 7-inch touchscreen, reversing camera and black leather/Alcantara heated front seats. 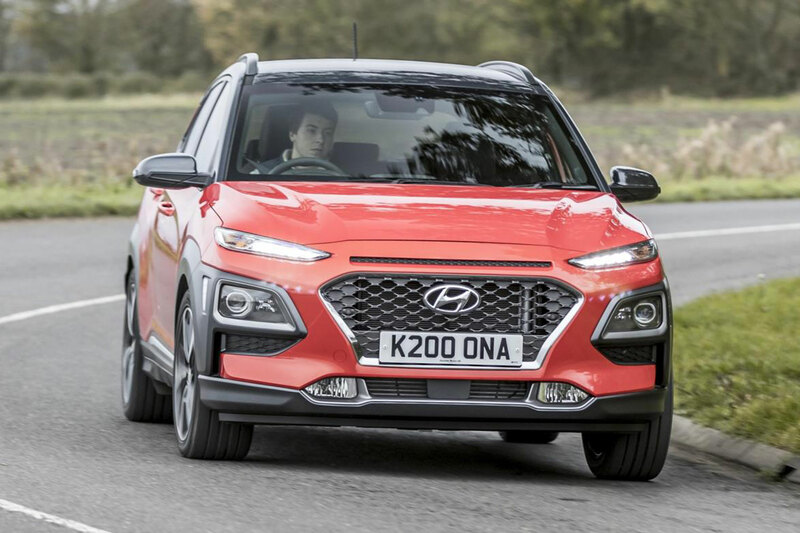 We like the Hyundai Kona, not least because it was designed from the ground as a compact crossover, rather than being based on a regular supermini. Hyundai offers a handy online tool for finding a PCP deal to suit your budget, allowing you to select different terms, deposits and mileage restrictions. We chose a Kona 1.0 S in Galactic Grey and opted for a 37-month deal, with a £2,000 deposit and 10,000 miles per annum. The result: £242.26 a month, a £1,250 dealer deposit contribution and an optional final payment of £6,750. 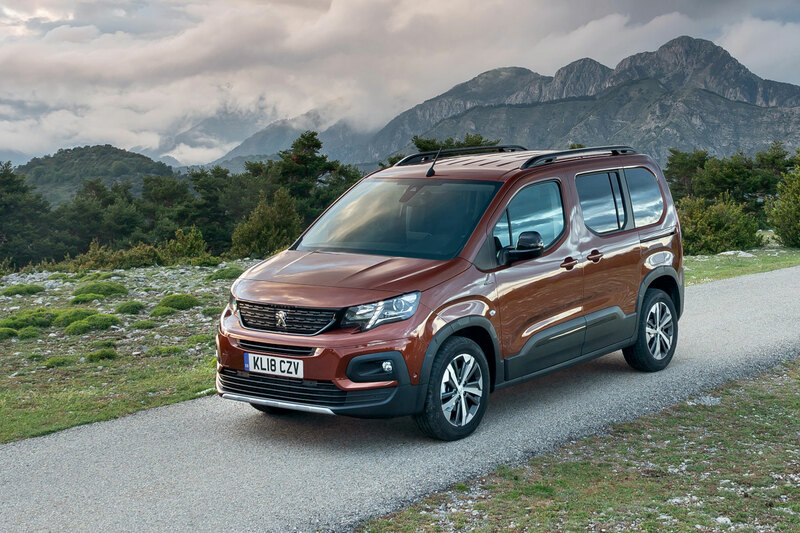 You’ve seen the Peugeot Rifter, now take a look at its French sibling. 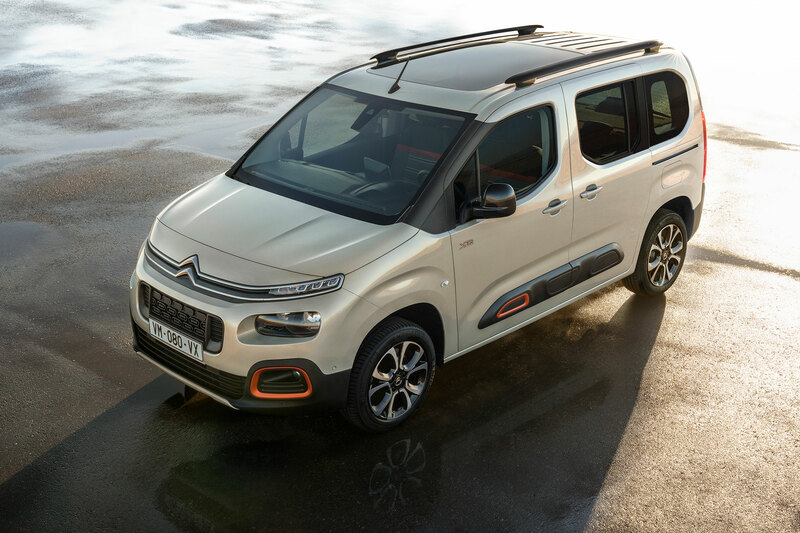 The Citroen Berlingo is a practical five- or seven-seat MPV with two sliding doors and 28 different storage spaces. You can tailor the PCP deal to a preferred deposit or monthly repayment, with a range of options available. A Berlingo Flair with a 1.2-litre petrol engine could cost £250 a month over four years with a £3,828.68 deposit and 6,000 annual mileage restriction. If you’ve had your fill of crossovers and MPVs, how about a humble estate car? 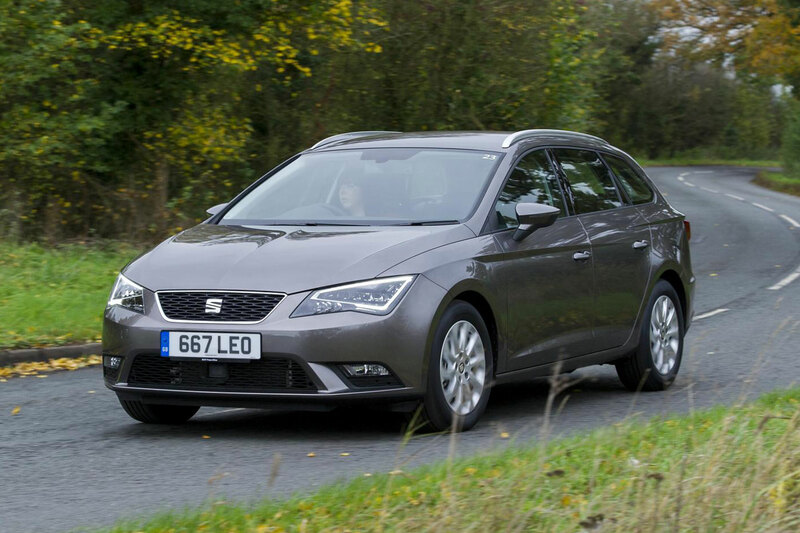 The Leon ST is essentially a cheaper version of the Volkswagen Golf estate, with Seat offering a range of four-year zero percent finance deals. It means that a Leon ST in FR trim could be yours for just £229 a month after a £3,969 deposit. This is a traditional finance deal – the car is yours after four years. Remember when families were happy to be ferried around in a saloon car? 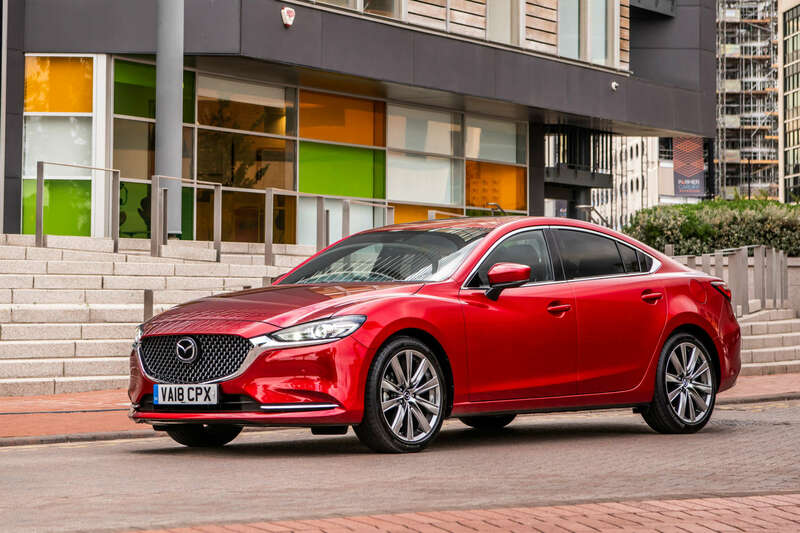 The four-door family saloon might be a dying breed, but there are some cracking options out there, and the majority will be far nicer to drive than a hatchback on stilts. The Mazda 6 is a case in point, with its sharp dynamics and stylish exterior. Mazda will contribute £4,000 to a PCP deal, leaving you to pay £229 a month and £4,031 up front. You’ll pay £1,746 in interest charges, but this can be avoided if you opt for a two-year zero percent finance deal at £279 a month. 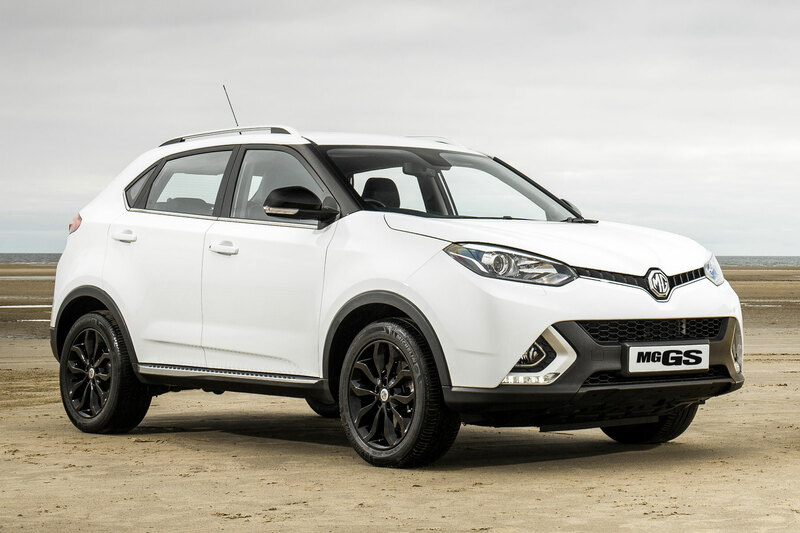 The MG GS is a straightforward, no-nonsense crossover, and this is a suitably straightforward finance deal. The GS Excite 1.5 costs £17,595, but MG will add £2,000 to your £2,468 deposit to leave 60 monthly payments of £219. There’s no interest to pay and at the end of the deal, the car is yours. PCP deals are also available. 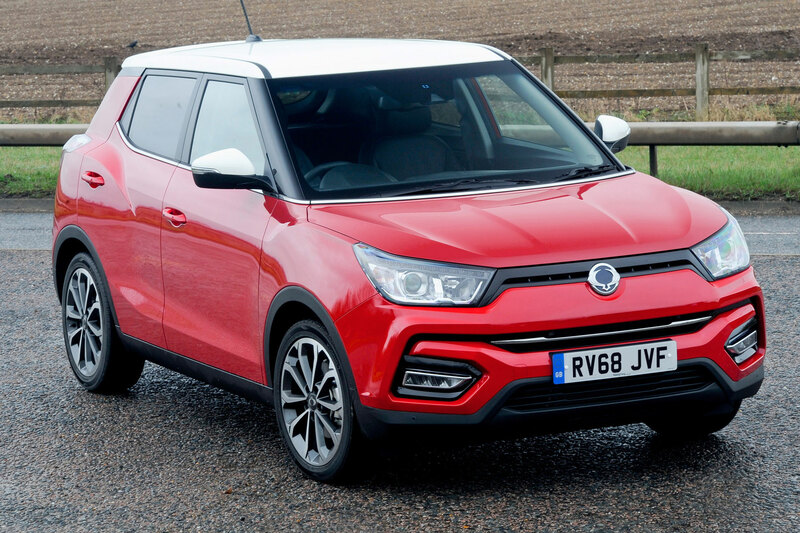 The SsangYong Tivoli is easily overlooked, but with keen pricing and a comprehensive warranty package, we’d recommend adding it to your shortlist. SsangYong is offering zero percent finance over five years on Tivoli diesel models, with monthly payments from £235. 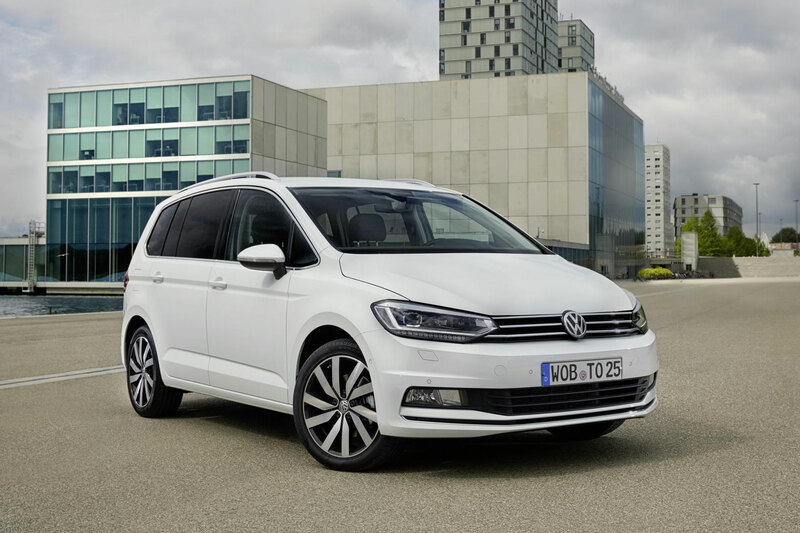 You can buy a Volkswagen Touran in entry-level S trim for £239 a month after a £6,008.27 deposit. Volkswagen will contribute £1,500 to the deal and you’ll pay an optional £8,190.90 at the end of the four-year deal. Other trim levels and monthly payments are available. 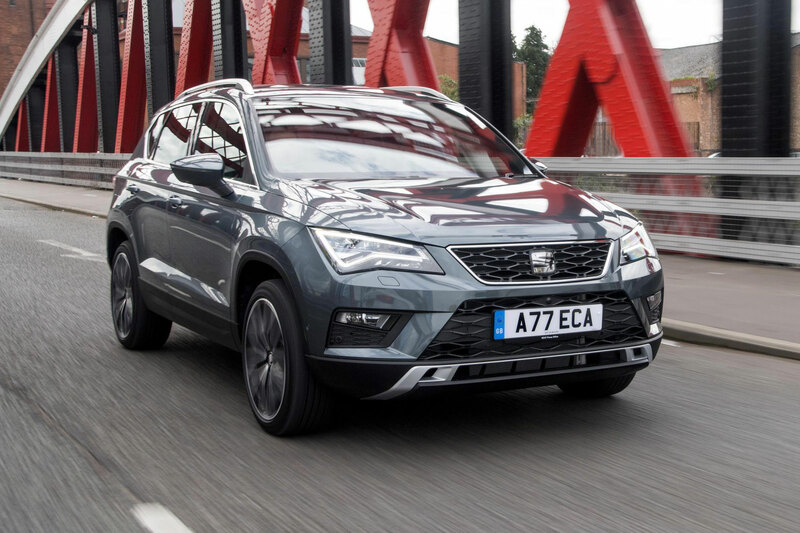 This strikes us as a better deal, with the Seat Ateca 1.5 TSI Xcellence available for the same monthly payment and a smaller £4,521.60 deposit. The optional final payment of £11,075.40 is only a problem if you intend to purchase the car, but if not we’d recommend enjoying four years with the Ateca in the flagship Xcellence trim. There was a time when the Ford Mondeo topped the sales charts, but those days are long gone. 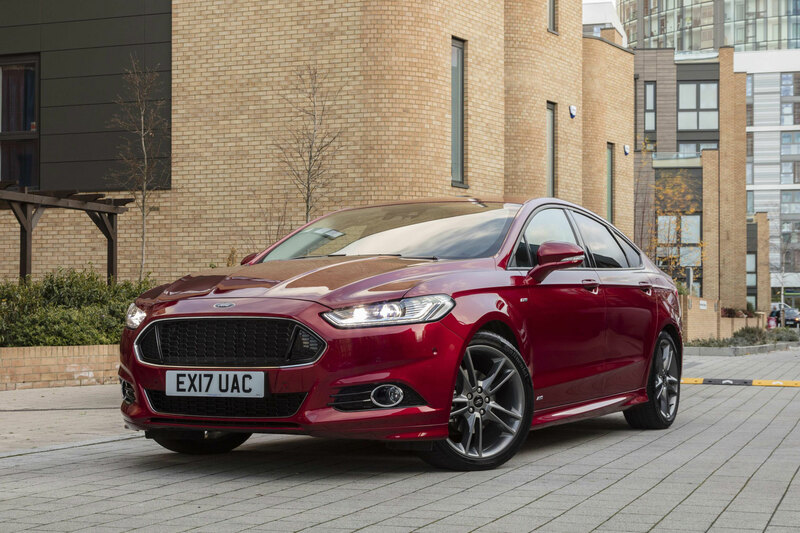 It means that the Mondeo offers an air of exclusivity, especially in ST-Line trim, which is available from £249 a month on a three-year Ford Options plan. You’ll need to find £5,184.41 up front and you’re restricted to 9,000 miles a year. 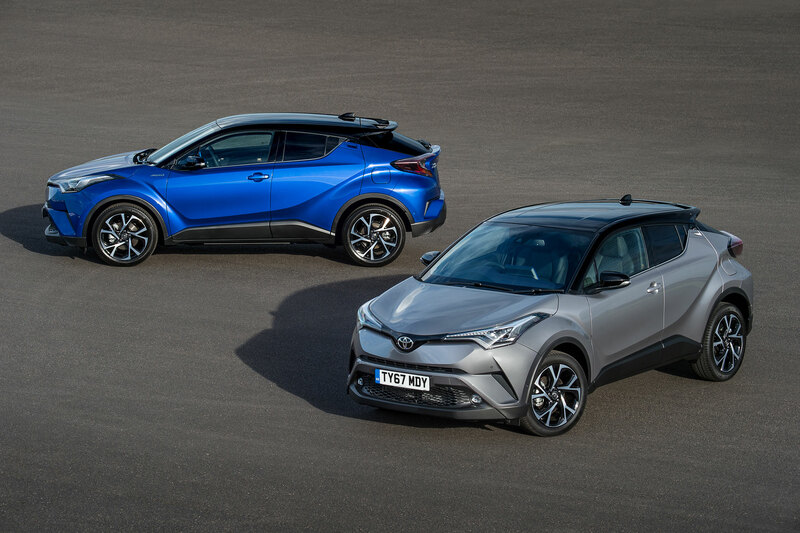 In Design trim, the Toyota C-HR features 18-inch alloy wheels, Safety Sense, park assist, front and rear parking sensors, 8-inch touchscreen DAB radio and heated front seats. Toyota is offering zero percent finance over two years, with monthly payments from £219 a month. This is based on a deposit of £6,078, but further options are available. For example, a £2,858 deposit works out at £359 a month. It might be olden, but the Alfa Romeo Giulietta’s looks are still golden. 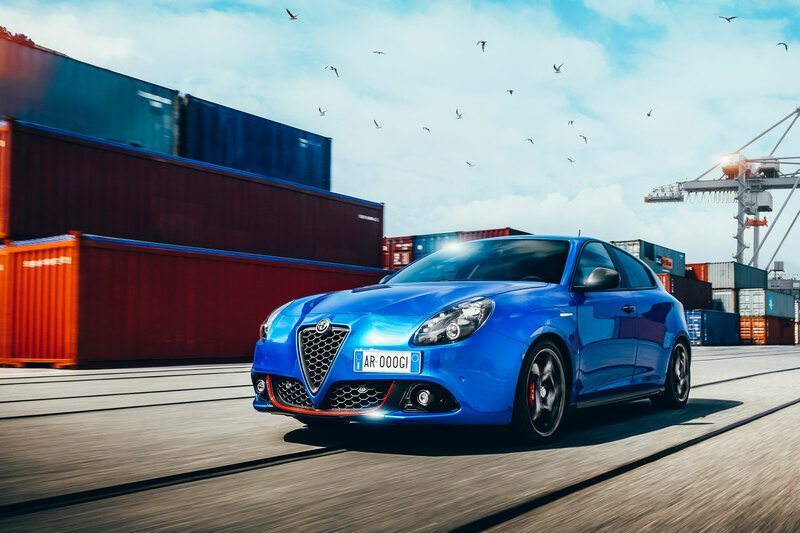 You can secure a Giulietta 1.4 TB for £219 a month after a £2,995 deposit, with Alfa Romeo adding £2,500 to the package. This is based on a four-year PCP deal with an optional final payment of £5,419 and 6,000 miles per annum. 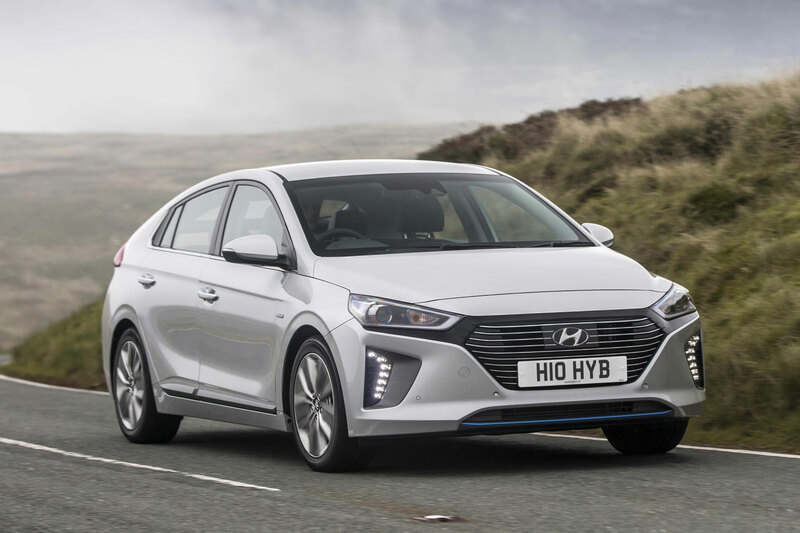 If you fancy a modern self-charging hybrid, we recommend the Hyundai Ioniq. It offers a range of up to 700 miles, CO2 emissions of 84g/km and a claimed 78.5mpg. You can tailor a PCP plan to suit your needs, but to meet the £250 target, you’ll need to find £5,000 for the deposit on an SE model and drive no more than 10,000 miles a year. Hyundai will add £500 to the deal and the optional final payment is around £9,500.